Homepage • JELÍNEK - výroba nábytku s.r.o. We guarantee the quality with our name. We are a family business established in 1897. And we believe in honest craftsmanship. 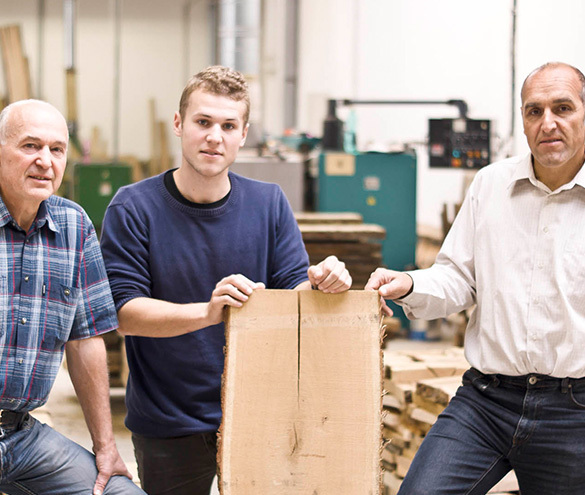 Our great-great-grandfather started to manufacture high-quality, solid wood furniture and we have been continuing in this tradition for 120 years. A passion for wood and for honest hand-crafted work projected in every detail has been in our blood for five generations. Together, we strive to make our name a synonym for the best-quality, solid wood furniture and the best customer service not only in the Czech Republic but in Europe. We are offering an above-standard 5-year warranty for all furniture and mattresses. We stand on high-quality manufacturing even in spots that are not visible. Even when the warranty is over we offer a post-warranty service and will come to your place anytime. Our furniture is manufactured from solid wood without toxic materials. 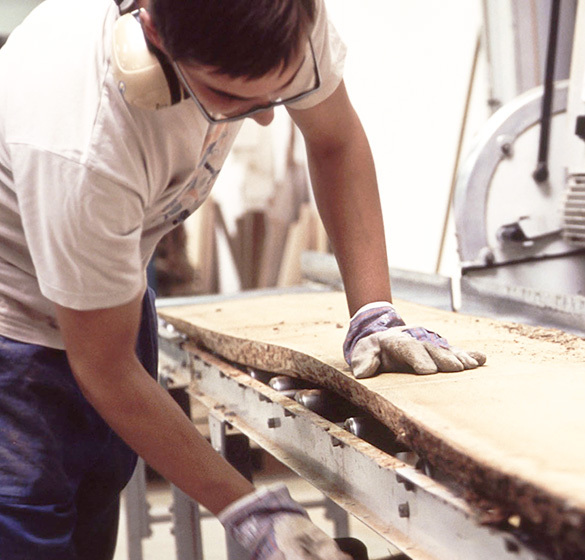 We have been manufacturing high-quality, solid wood furniture since 1897. Our great-grandfather won the first customers thanks to his honest work which we also attach a great value to. That is also why we still use hand-crafted work and pay attention to precise manufacturing. We cooperate with renowned designers on the design of our collections and we have received many awards.